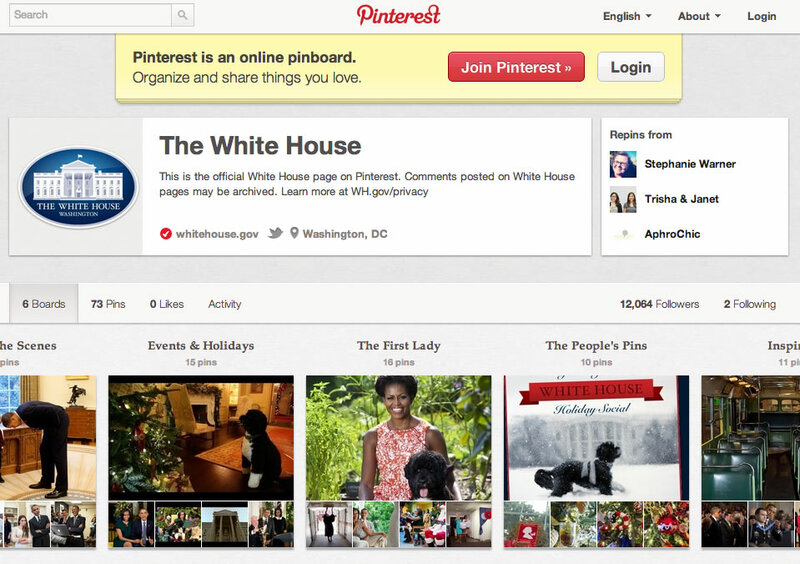 The General Services Administration has agreed to a federal-friendly terms of service with Pinterest, making the social media site available to other federal agencies to engage with the public. The agreement marks the 62nd social media agreement that GSA, which negotiates terms of service with social media providers on behalf of the federal government, has agreed to. These federal–compatible terms of service agreements modify or remove problematic clauses in standard agreements, and enable agencies to use these tools, GSA said. Launched in 2010, Pinterest is a pinboard-style photo sharing website that allows users to create and manage theme-based image collections on things that interest them. Other users can browse these pinboards for inspiration and re-pin images to their own collections. Along with reaching the agreement, GSA will work closely with other federal agencies to provide training on how to use the social media tools to their best benefit.